I feel I did a lot of learning at the Croatian Pavilion “Zagreb,” particularly in their Cultural Display. If you want to learn several new things at one stop, explore at this pavilion where knowledgeable volunteers are ready to share trivia and facts with you and answer your questions. Nikola Tesla, and neckties, and Game of Thrones, oh my! All of these (and many other little known facts) have a connection to Croatia! Now, don’t expect me to give spoilers for all the facts – there are volunteers who are ready to answer your questions, as well as posters of these facts lined against the cultural display wall. I will, however, share one of my favourite facts. The necktie was a Croatian original. King Louis XIII of France had hired Croatian mercenaries and they wore cloth around their neck as part of their uniform to tie the top of their jackets. 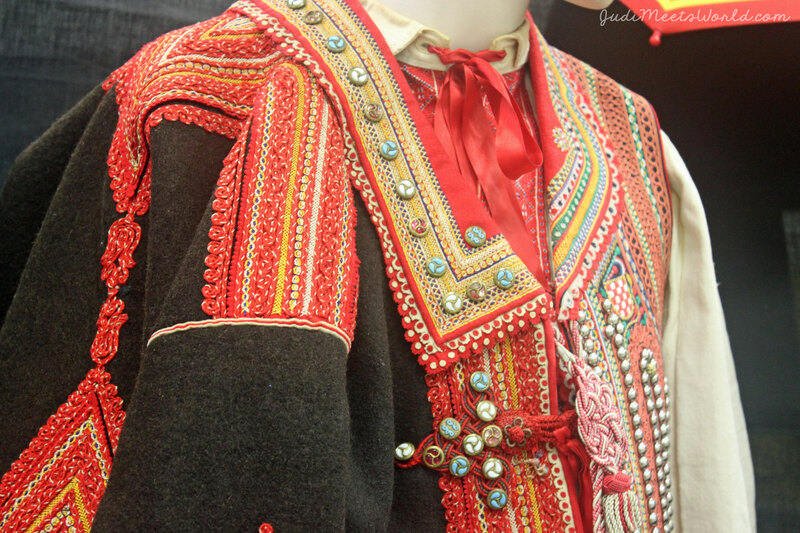 This became called “La Cravate” in homage to the Croatians. You can purchase some hearty meals at this pavilion including cevapcici (ground mixed meat rolls) and raznjici (seasoned pork kabobs) which do pair well with their imported Croatian beer and wines. Or, if you’re already full from your pavilion hopping, the Croatians have also prepared a selection of pastries for you to try. What’s exploring the world without tasting their traditional food? As you come into the gym where the stage is set up, you will already hear music playing. What I found so endearing about this was when I saw who was playing. The group of men was just casually set up on the floor, and consisted of a few in costume and a couple of guys who weren’t. This tells me that either the non-costumed gentlemen were volunteers at the pavilion or guests! Either way, I loved that they chose to play together casually – amazing how music can bring everyone together. Our MC explained to us to listen to the “pulse” of the song which dictates the bouncing steps of the dancers. One thing I noted was the range of dancers. You’re really getting a family effort as there were at least 4 different generations on stage. 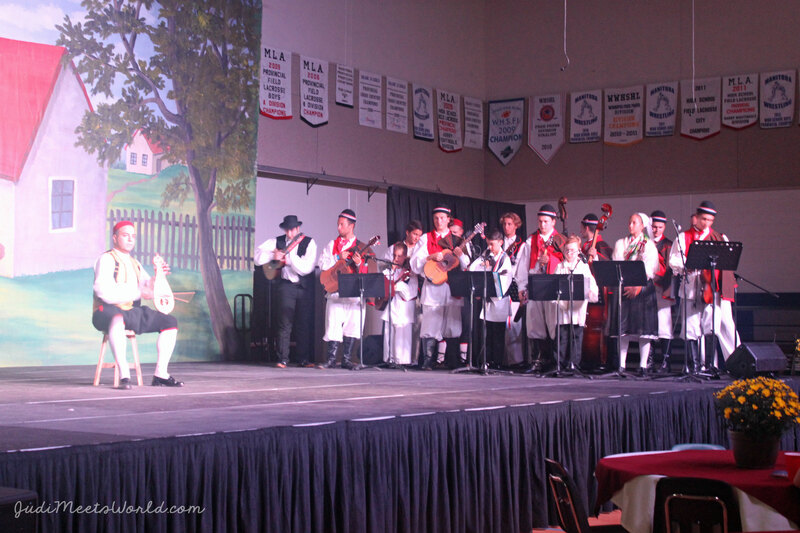 The show ended with a live performance of the Croatian instrument lijerica by a soloist, later to be accompanied by a huge ensemble ranging again in age from their youth to older members in their group. 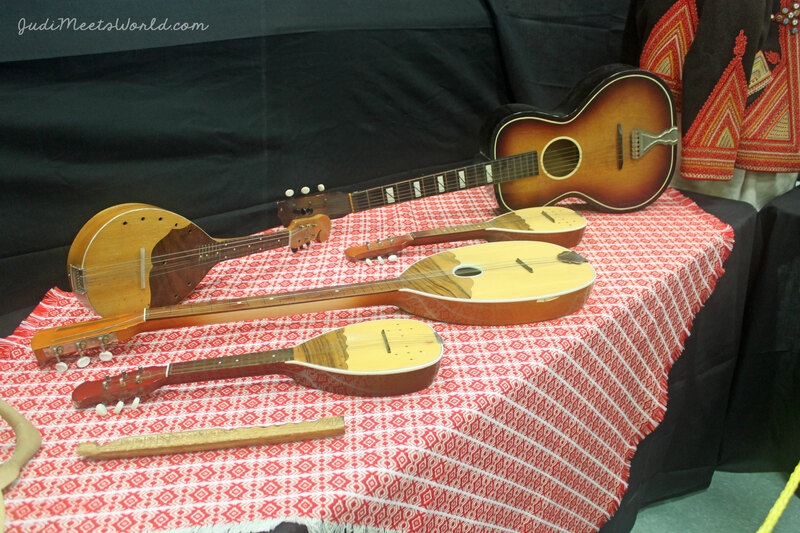 Listen out for another Croatian instrument, the tamburitza. I can’t emphasize enough how much I adored the fact that you could see four generations on stage from their children, youth, young adult, and adult ensembles. You leave the pavilion with the last image of a group of them playing beautiful, traditional music together in traditional outfits. Thank you to the Croatian Pavilion “Zagreb” for giving us a tour and sharing some amazing facts with us. 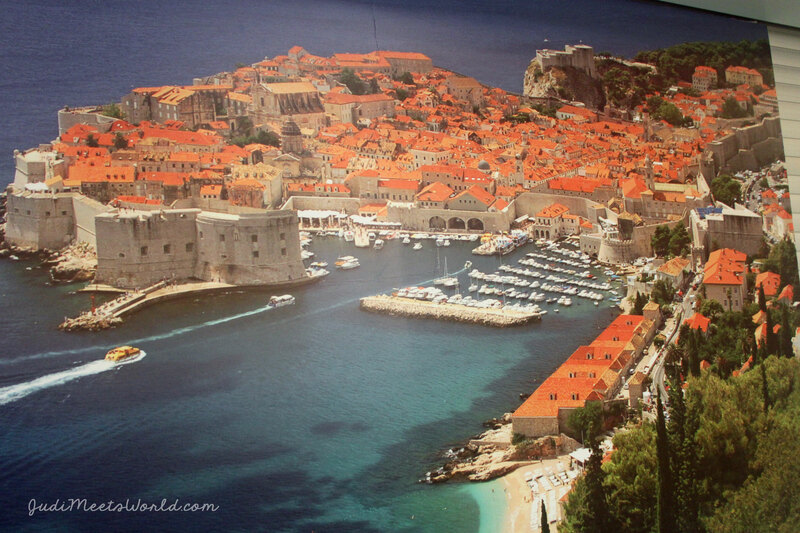 What’s your highlight from the Croatian experience? Connect with me and let me know!